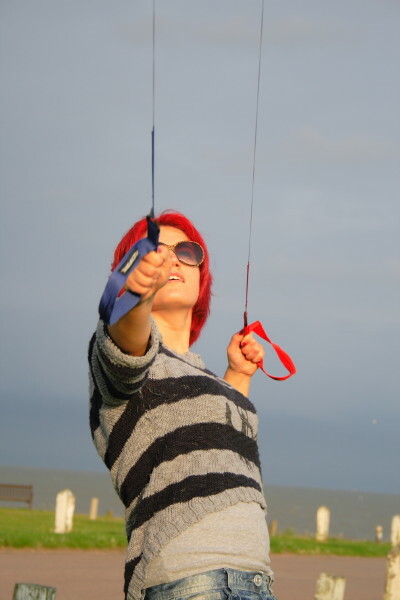 Our two hour taster lesson caters for those of you who have never experienced kite flying, and we can safely say it will eclipse the experiences you had in the garden with your budget kites as a kid. And then some! 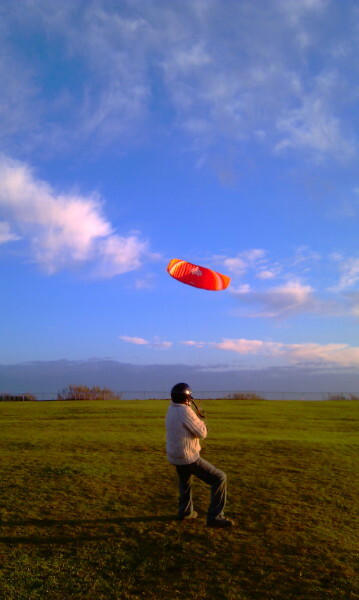 And while we’re particularly fond of huge air in these parts we’re still very conscious that your journey into the exciting world of kite sports should probably start with your feet firmly on the ground. At least, for now…. 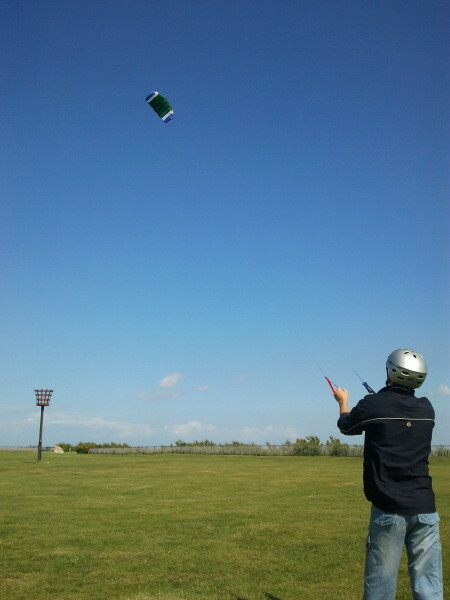 Anyone can fly a kite, right? Well, us being us, we’d beg to differ. However, after a few hours with us, you’ll soon see why, and you’ll be well on your way! What’s the two hour taster lesson? 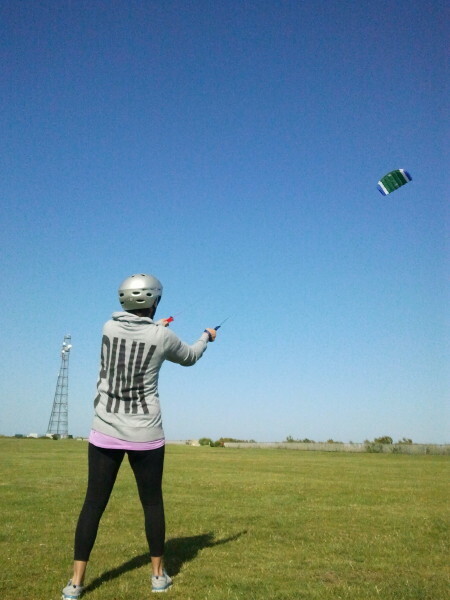 As the name suggests, this is your introduction to kite sports – a two hour group kite flying taster lesson with up to 6 people per instructor. 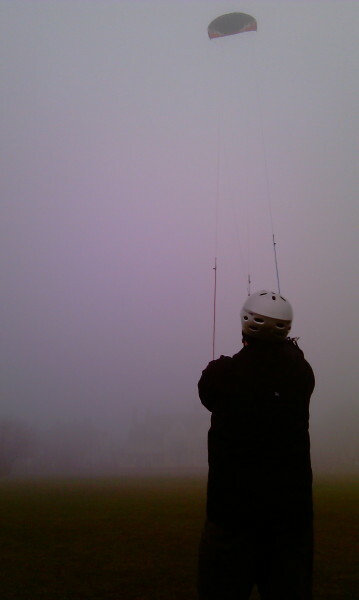 Who’s the 2 hour kite flying taster lesson for? Any and all can attend this course and we can cater for large groups too. 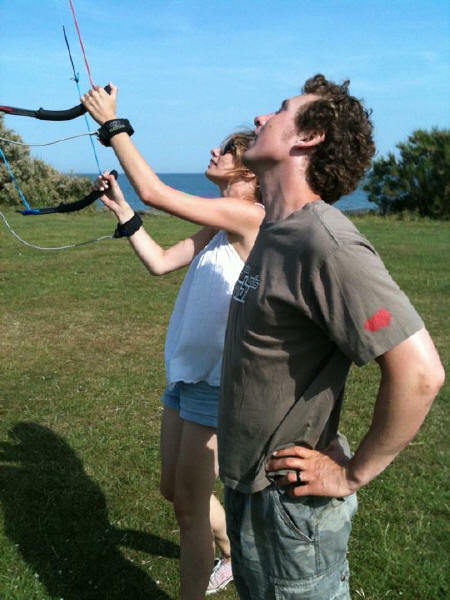 Fancy trying flying kites in a family group, for a party, bar mitzvah or just because you’re not entirely sure kiting is for you, then two hours on a kite will get you flying and feeling the power of the wind at your fingertips. This course works fantastically well as a Hen do and Stag do activity in Essex, please see our team building/group days page for more details and ideas for an adventurous group day out. Two hours of dedicated instruction from our BKSA qualified instructors. 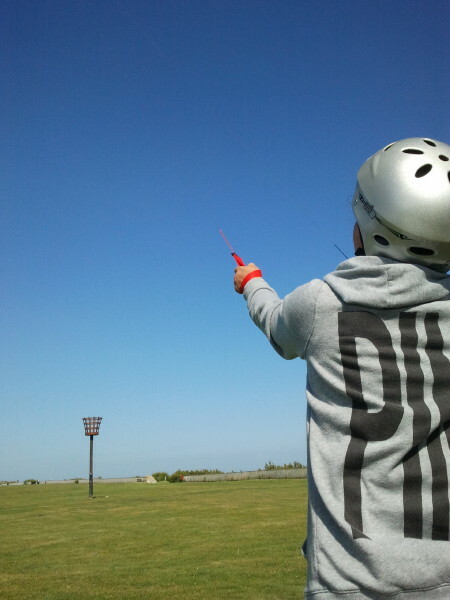 We’ll cover all of the basic flying skills, showing you how to master the kite in the air, common mistakes, how to set up and pack down the kite, as well as covering more comprehensive skill sets associated with kite flying. These including orientation, angle, and movement of your arms combined with full body movements to make kite flying not only extremely exciting but intuitive. You’ll leave with the urge to come back and fly again very soon! We have a waiting list for individuals that would like to do a group course if you don’t have 2 other people to join you. However, we can run 1 to 1 or 2 to 1 lessons as an alternative. 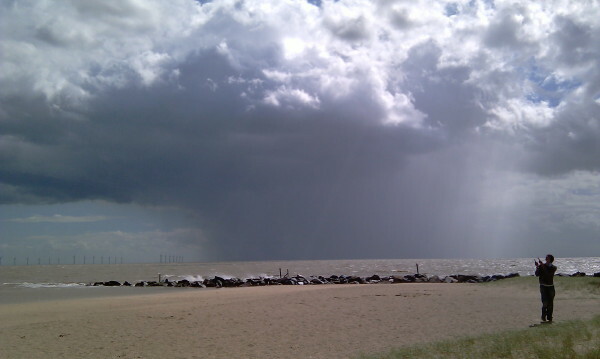 We can run this course in wind speeds from 2mph+ with our specialist equipment. Let us know of any disabilities/injuries that may affect you flying and we can chat through options. Please come along with a pair of standard shoes, sunglasses. Bring 3 or more friends and you could get a 5% discount off your course Quote “tasterSurf5%” when booking.